If you're like most people I come across, you probably want a balanced mood, a strong immune system, and restful sleep. You probably want a solution to help with life's little emergencies. You want to feel full of energy and vitality. And you want to know that you're giving your body want it needs to operate at its best. I have a huge passion for helping other's realize their health and vitality with natural solutions. There's nothing more fulfilling than hearing things like, "I feel so empowered to take care of my family naturally," or "I've never felt more alive! I have more energy and vitality than ever before" or "I love how balanced I feel in my everyday life. I have more energy to focus on the things that matter most in my life." or "I love how these natural solutions work in harmony with body helping it to operate at its full potential," or "I can't remember the last time I had to take a sick day because my body is functioning at such a high level." I began using essential oils over two years ago. I was introduced to them through a family friend while I was managing a restaurant here in Nashville. I initially began using them for everyday issues like occasional head tension, emotional balance, immune support, and occasional sleeplessness. However, soon after realizing how effective they were, I began using to balance my mood and emotions. I was blown away at how they helped support my body and helped bring balance back into my life. I began sharing my success with friends and family and soon realized I was making money without much effort. I was passionate about empowering others to take care of their health naturally. After 7 months, I was able to quit my job as a restaurant manager and have been working full time as a Wellness Coach for two years now. I have amazing energy. My immune system is strong. My emotions and mood are balanced. I get to work with people who are passionate about helping others and improving their lives. I make my own schedule. I get to empower others to take care of themselves and their families naturally. And I get to do this all while actually ENJOYING life! And not to mention I'm working about half of the hours I was working at the restaurant AND making twice as much (with a salary that only grows every month)! I am extremely grateful for what a huge and transformative role these essential oils have played in my life! And I want to help YOU. If you want a natural solution that will support your body, then you've come to the right place. I'd love to connect with you and share with you. I do the majority of connection through email, so I'd love for you to sign up for my email newsletter in the top right hand of this page. With that, you'll receive my newsletter with loads of tips and tricks on how to use essential oils and other natural solutions effective and with ease, and you'll also stay up to date on my latest webinar trainings. You can also click the button below to contact me for a FREE personalized consultation to learn more about what essential oils are right for you or to ask questions! These emails go right to my inbox! Can't wait to help you get started! 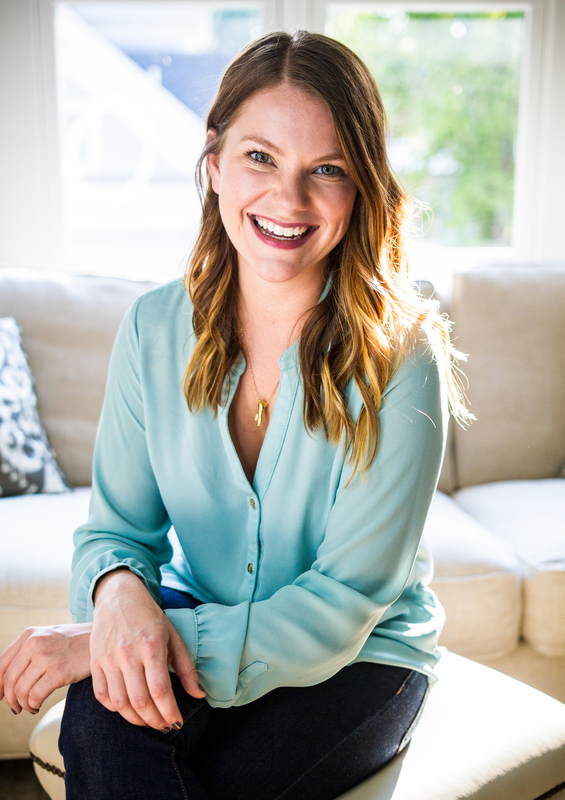 Want newsletters, updates on webinars, essential oil education and more from Marissa? Sign up here!